Regardless if you know a lot about gambling or are new to the game, the likelihood is you will have played or know someone who plays the lottery regularly. You do not need to know about betting odds to play the national game, and it is open to anyone over the age of 16 in the UK. The lottery began in 1994 in the UK. The government at the time, John Major established the National lottery Commission with the basis that funds raised would help with national charity projects. 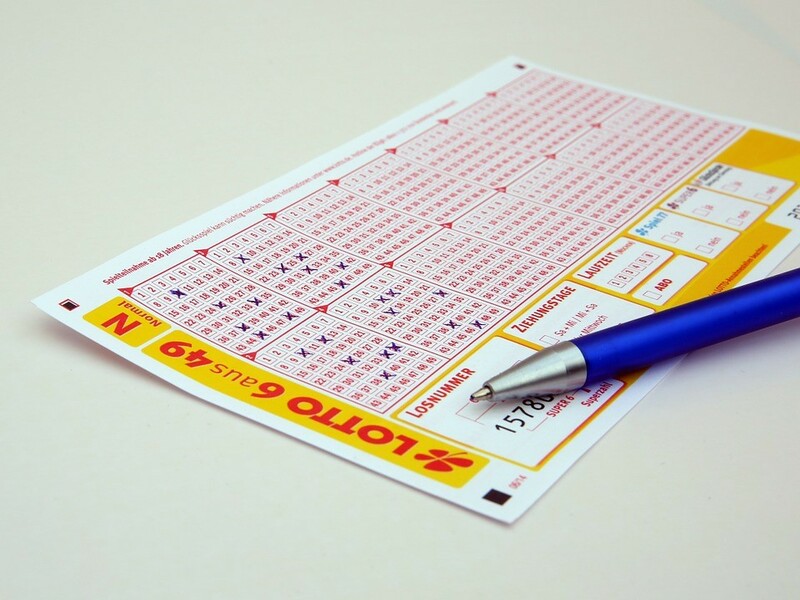 As such 28% of the money raised by the lotto goes to good causes, as decided by the government, 50% goes to the jackpot with the remaining covering running costs. Since the lotto began we have seen some huge wins for English citizens including jackpots over £161 million!! Celebs like David Beckham are said to be worth in excess of £200m. The top three lotto winners from the UK are not far behind. After becoming Europe’s biggest lottery winners in July 2011, nurse Chris and her husband Colin Weir who previously worked in the television industry for over 23 years, reportedly bought a collection of cars, as well as moving into the beautiful Frognal House in Scotland for a tidy sum of £3,000,000!